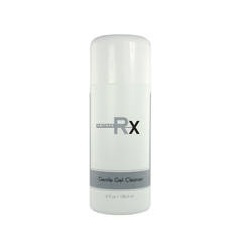 An extremely mild gentle cleanser that lifts away dirt and impurities with a unique blend of non-comedogenic surfactants. Skin is left soft, hydrated and clean. For sensitive, rosacea and dehydrated skin types.